Safe and Ion–rich air as in Mother Nature! *When smoking five cigarettes a day. **Deodourising performance depends on the room conditions. 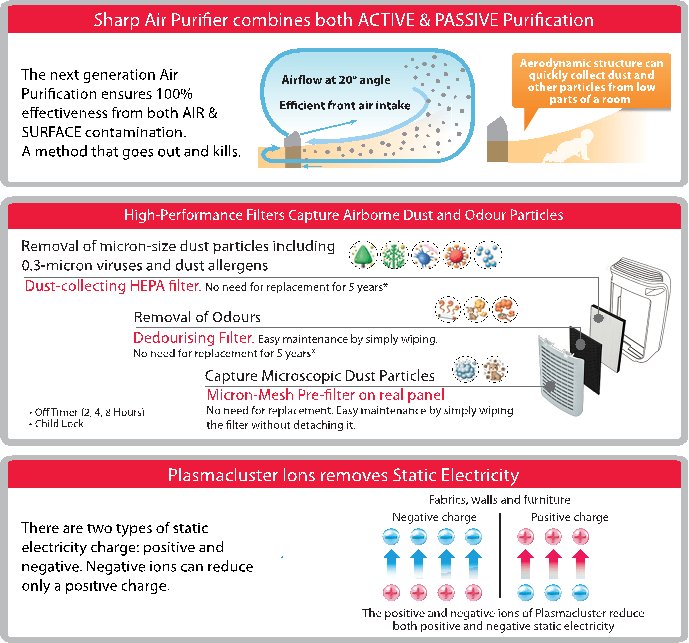 Plasmacluster Technology – splits water molecules into positively and negatively charged ions, which spread throughout the room and surround airborne particles. This system effectively restores the natural balance of ions in the air, like near a waterfall or just after a thunderstorm. This restored balance helps refresh the air and leaves it smelling cleaner. Humidification Function – adds humidity to the air for improved air quality and maximum comfort, especially in colder weather. It also helps reduce static electricity that results from dry air. 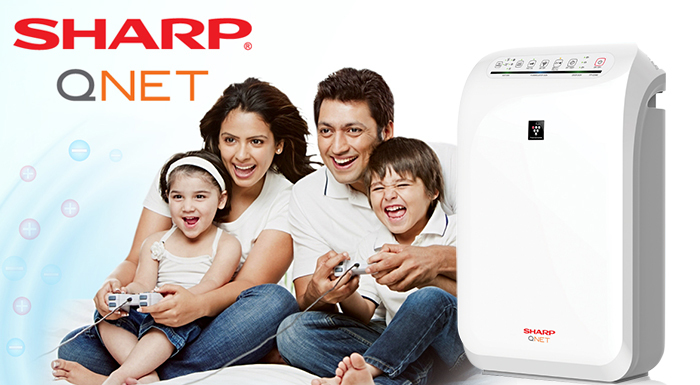 True HEPA Filter – captures 99.97% of particles as small as 0.3 microns that pass through it, including pollen, mould, pet dander and dust. The special Antimicrobial Layer provides extra protection against viruses. Front Display – shows Plasmacluster operation, dust monitor, humidity level, and indicator light to determine when the water tank needs to be refilled. Just plug and play for a healthy life! 99.97% mould reduced, particulate matter, neutralized, allergy triggers, reduced, bacteria & viruses killed, static electricity reduced. The natural positive and negative ions are found in abundance in forests, mountains, and sea. 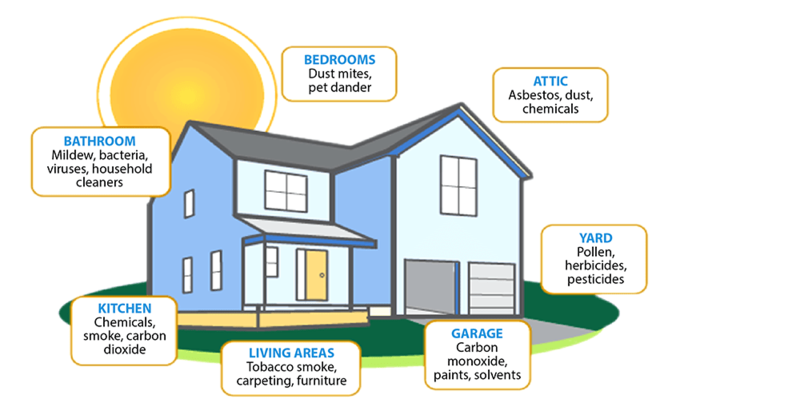 Lack of sunlight, no/ less ventilation, and furniture create spaces that are favourable breeding grounds for INFECTION causing substances. hello,it is good blog,i really like.